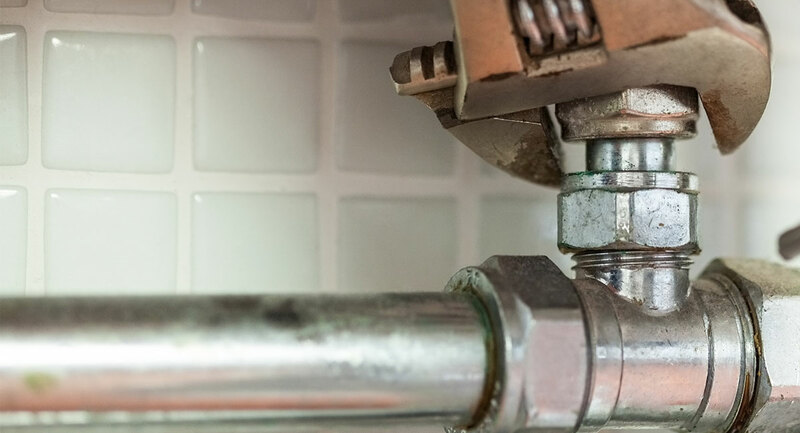 Over many years of quality, professional service, Lucas Plumbing Inc. has acquired the ability to quickly and accurately diagnose the plumbing work that needs to be done. This makes it possible for us to provide you with a realistic and fair estimate before any service is begun. We use our own equipment, this saves you from extra rental fees or delays when the right equipment is not readily available to others. It also means less time involved once the job has started. Electric & hydro jet cleaning, repair and replacement of sewer lines, and all household drains. Main lines cleaning. Trenchless sewer replacements. Camera / Video inspection.